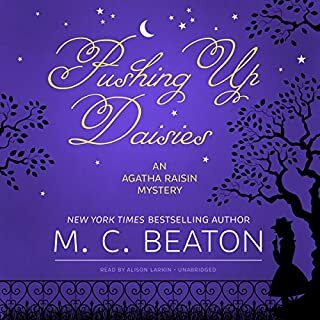 As usual I love MC Beaton and the story, but the narrator is just awful, butchered one of my favourite series's. If they don't switch the narrator I will never buy another one again. 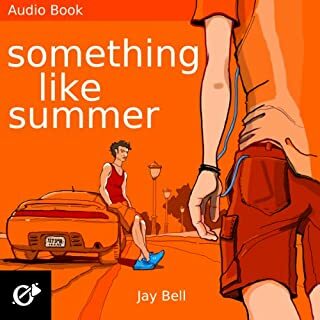 What did you love best about Something Like Summer? 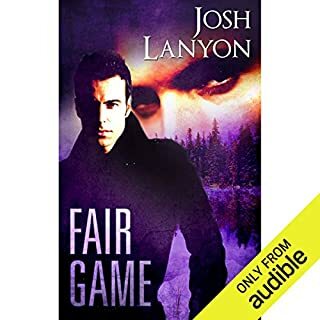 I really like the slightly different take on the gay story line, it was intriguing and more real then others that I have read. It was nice to see real human flaws in these characters. Overall I liked this book, some parts seemed a little bit like a junior author wrote them. The passage of time was rather clumsy and I don't feel like the characters aged or changed even though there was massive jumps in time. The first half of the book was great. The story kind of went off course later on, but it kind of pulled back in the end. 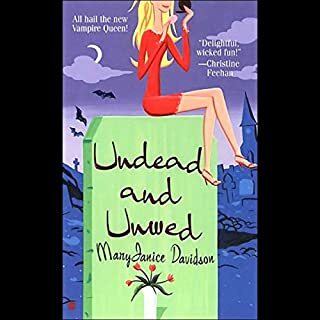 Waking up in a tacky coffin and wearing off-brand shoes, Betsy Taylor can't believe the horrible turn her life has taken; then she discovers she's a vampire. Soon, Betsy becomes a participant in a power struggle between the forces of darkness. With only her friend Jessica and the hunky vampire Sinclair to help her, this new "Queen of Vampires" will have a tough time getting her afterlife straight. The story itself was cute and a fun take on vampires. However that is all that it is, there is no depth to the story line or characters and not much of a plot. Simple and enjoyable listen but nothing earth shattering. I really enjoyed the storyline and plot of the novel. It was a good listen and a good length. The performance was a little too deadpan. Ray Ramano gave the characters very little emotion and didn't alter his voice with the changes in mood. Overall a good book that would be made better with a more enthused reader.